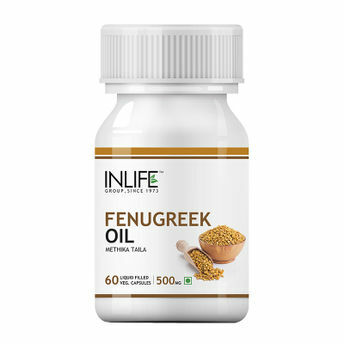 Inlife Fenugreek Oil capsule consists of antioxidants like- phytic acid, trigonelline, and saponins. These help to fight against many health problems in a women's body. 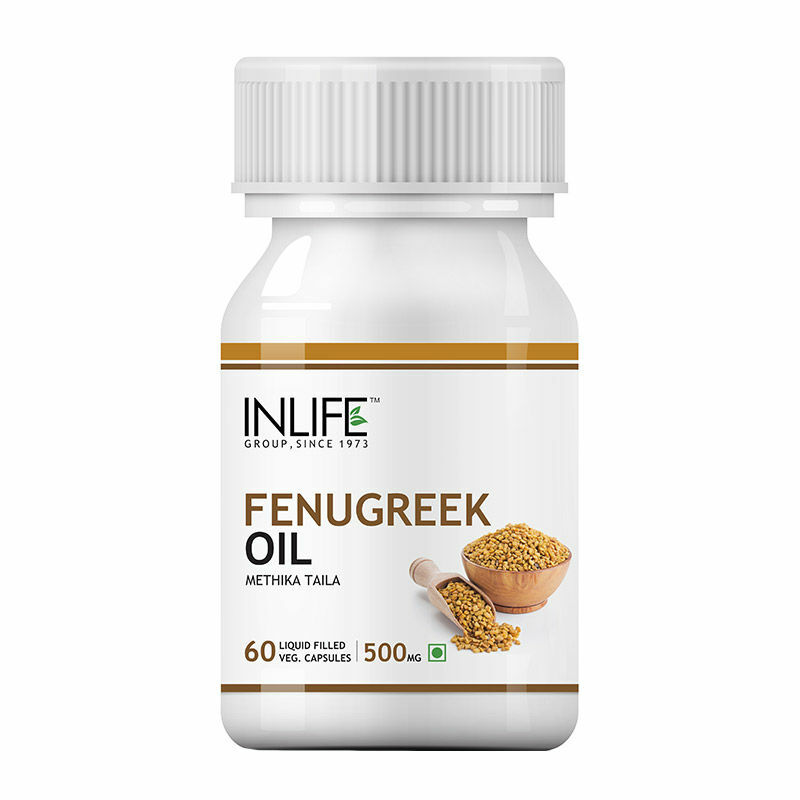 Helps to fight cancer, cardiac diseases and diabetes. Helps to produce healthy milk in a pregnant women's body. Cures fungal infections, burns and sores. Cures sore throat and fever. It is advantageous for menopause symptoms and sexual stimulation. Besides this, it is also beneficial for treating hernia, erectile dysfunction and other problems in men.